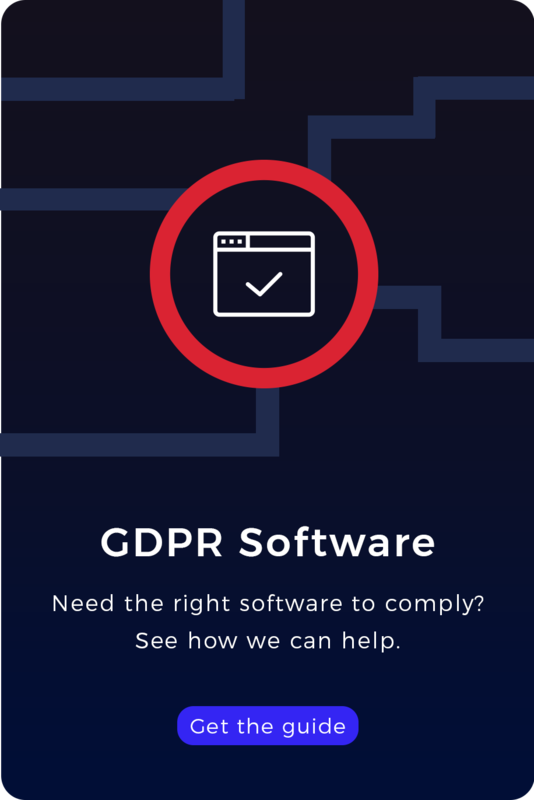 GDPR is now law for every business world-wide dealing with EU data. Use our Free Guides and Industry Specific Information to help your business comply! A beautifully presented, simple guide to GDPR. How Virtual Cabinet can help you with GDPR.